North Hills West Neighborhood Council is proud to support the Valley Disaster Preparedness Fair on Saturday, October 7, 2017. We helped sponsor the fair and had an Outreach table where we met lots of stakeholders an invited their participation in our community. 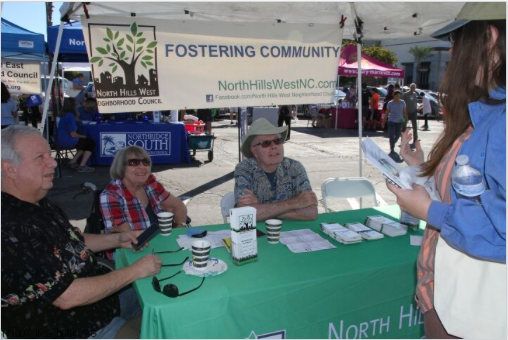 This year’s fair moved to a new location at the Northridge Fashion Center, where it’s fashionable to be prepared! With the new location even more people came to get informed. 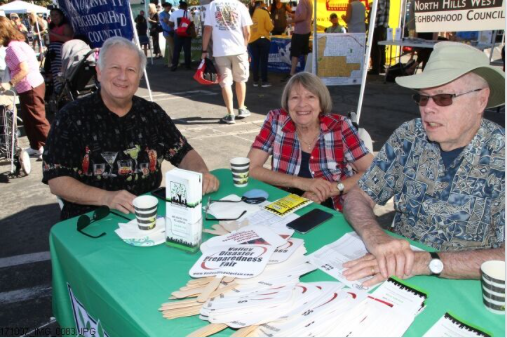 This year we had over 7,000 attendees, up from last year’s 2,500! 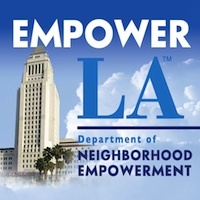 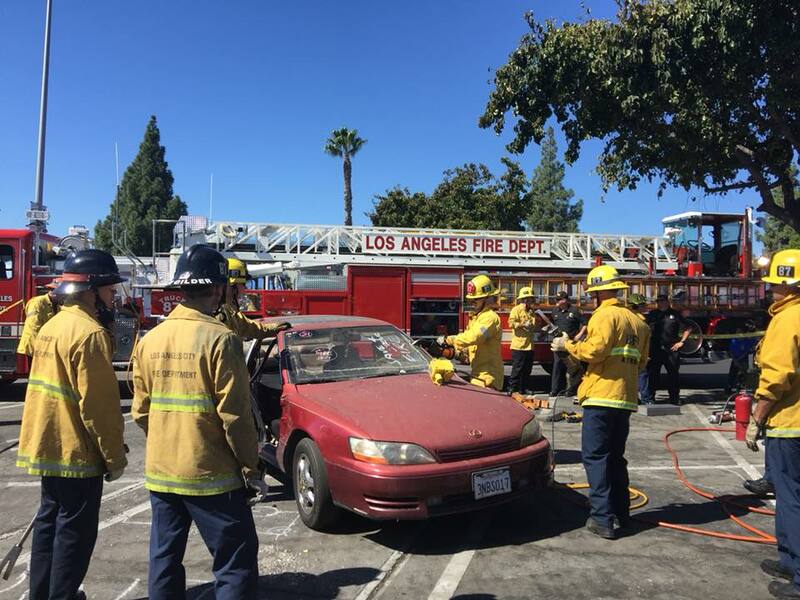 The fair included five excellent speakers on how LAUSD prepares, how to prepare for your pet, how to prepare for severe weather, and how to use two way radios. 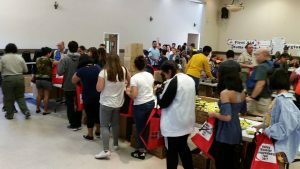 Almost 1,500 Emergency Preparedness starter kits were provided to attendees, 53 pints of blood collected by Cedars Sinai bloodmobile, and 13 Ham Radio licenses tests were passed on site. 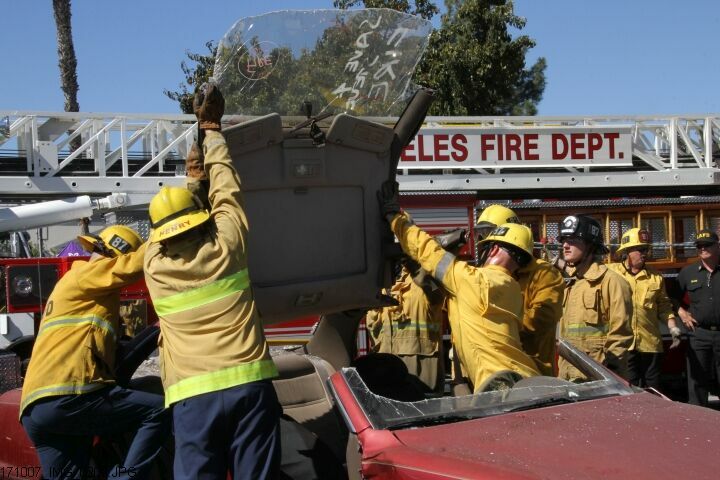 Firefighters were on hand to demonstrate the jaws of life, taking apart this vehicle. 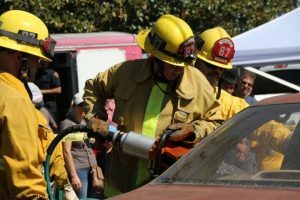 The fair has been noticed beyond the valley; 174 cities sent representatives and have reached out to learn how to help their communities prepare. Thank you to all the volunteers who put in countless hours of work!